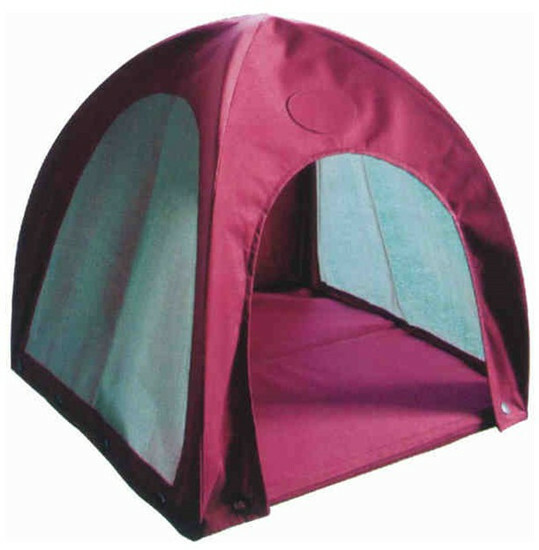 For 2 presons, double wall, outdoor tent. Start enjoying fun with family! !